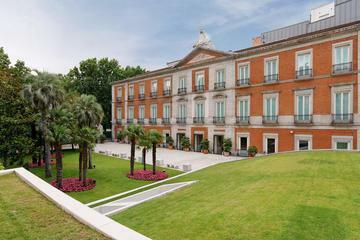 Houses Madrid's best collection of modern art. 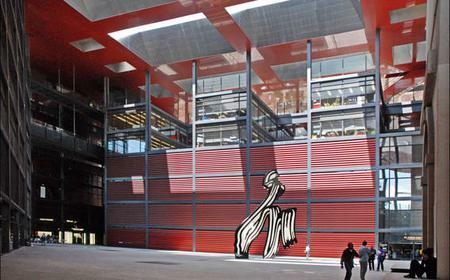 Houses Madrid's best collection of modern art. 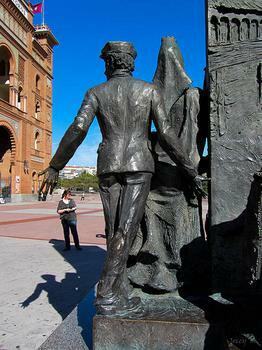 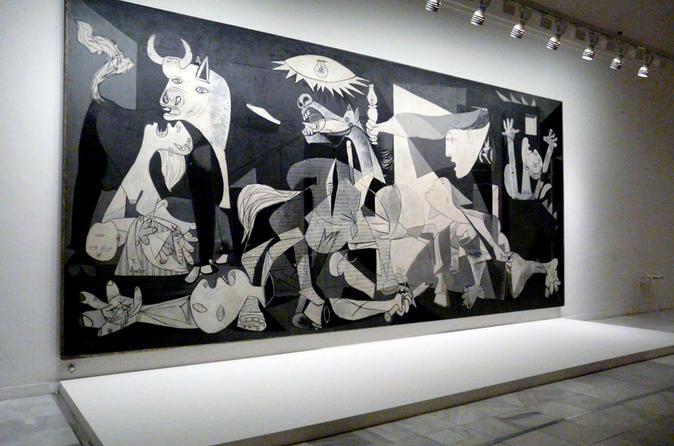 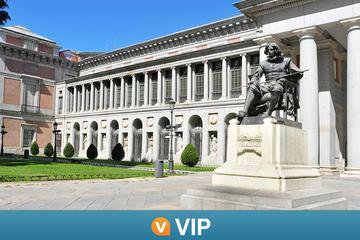 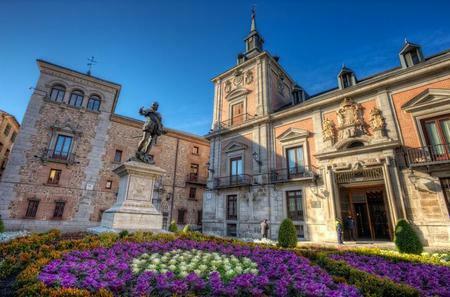 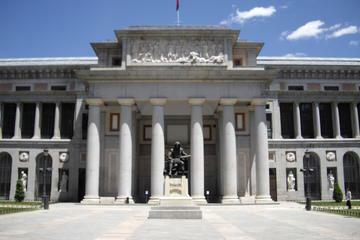 It includes many of Pablo Picasso's most revered works including the renowned Guernica. 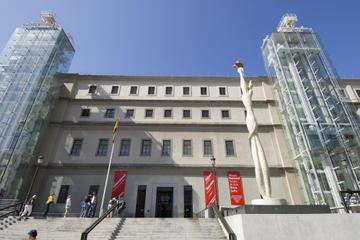 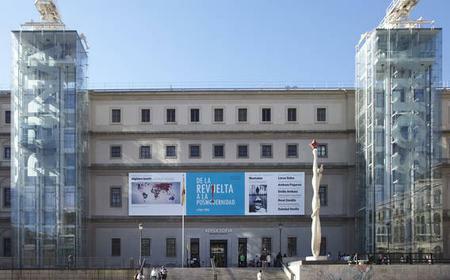 The Reina Sofía also houses masterpieces by Miró, Kandinsky, Dalí, Bacon, and more.